Do you know someone who might want one or more of our domains? We have over 600 domains for you to sell. You earn 40% of the amount of domains sold. Most domains are $5,000 so you would earn $2,000 within a day or so. Some domains are listed for $20,000 so you would earn $8,000 within a day or so. you would earn over $1 million. All prices are negotiable and there are discounts if sold in bulk. the way you get paid is through escrow.com. You would be considered the broker with escrow.com and your buyer also would use http://escrow.com. You setup the deal, we approve it, your buyer sends the money and we send the the domain(s) and you get paid your 40% . A safe and simple way for all parties to be protected. We have adult and 420 related domains not on our site but will send them to a broker upon request. We can send you a training manual if you ask for one so you can begin marketing right away. Work from home a couple hours a week or just reach-out to business owners you know and see if they might be want one or more of our domains. 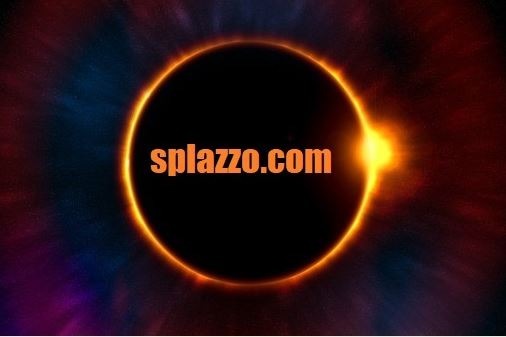 http://Splazzo.com is owned and operated by interactive store inc.